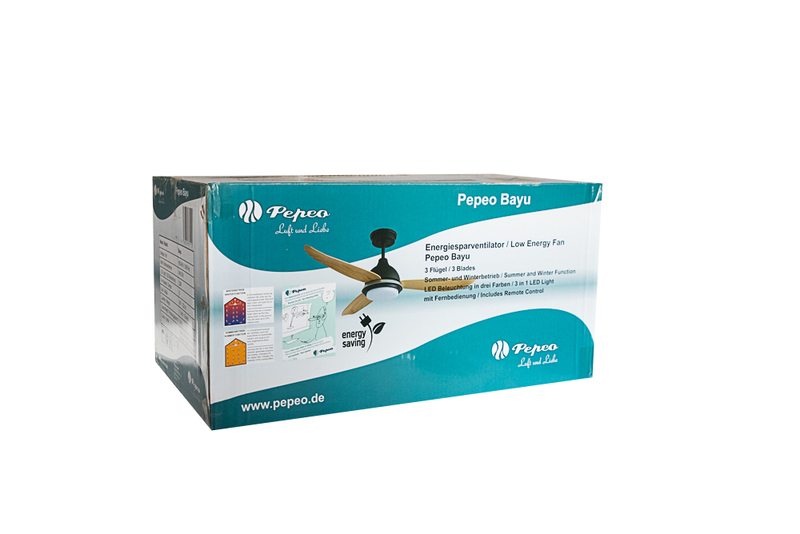 The energy-saving ceiling fan Bayu from the range of German brand Pepeo offers an impressive range of features that exceeds the standard on the market by far. 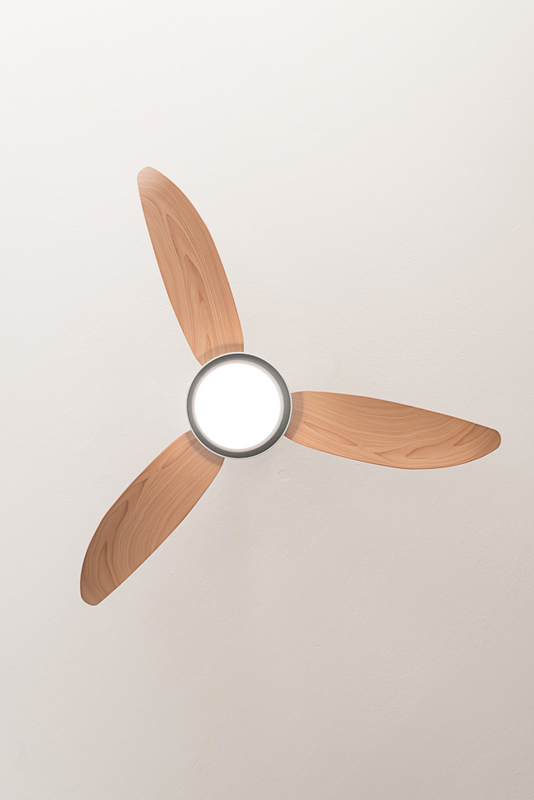 A blade diameter of 122cm (48 inch) makes this DC fan ideal for medium-sized rooms. 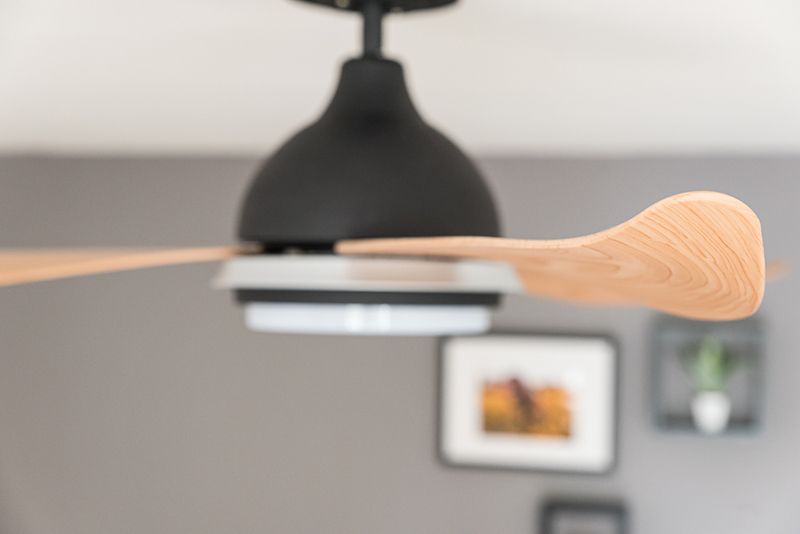 Thanks to its incredibly quiet high-quality motor the Bayu ceiling fan can be used in bedrooms or office spaces. 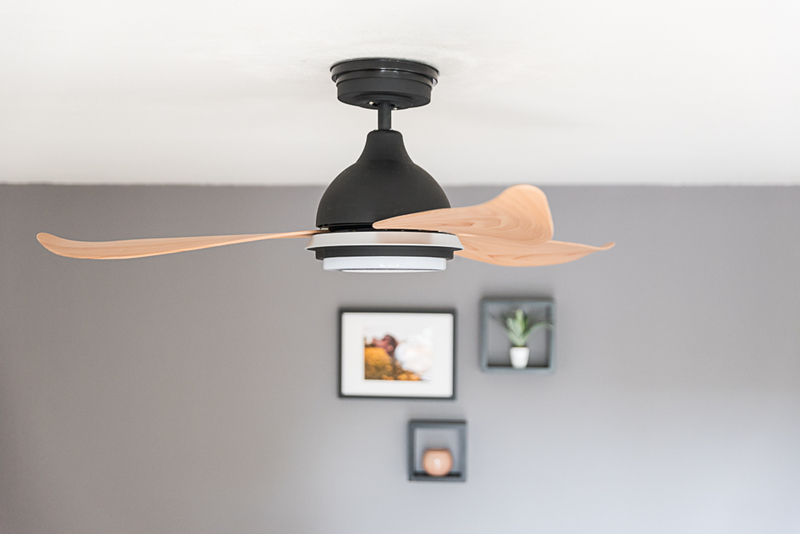 It is also a great option for rooms with low or sloping ceilings: The Bayu has a size of just about 32cm (12.6 inch) and can be mounted to slopes with a maximum inclination of 43°. 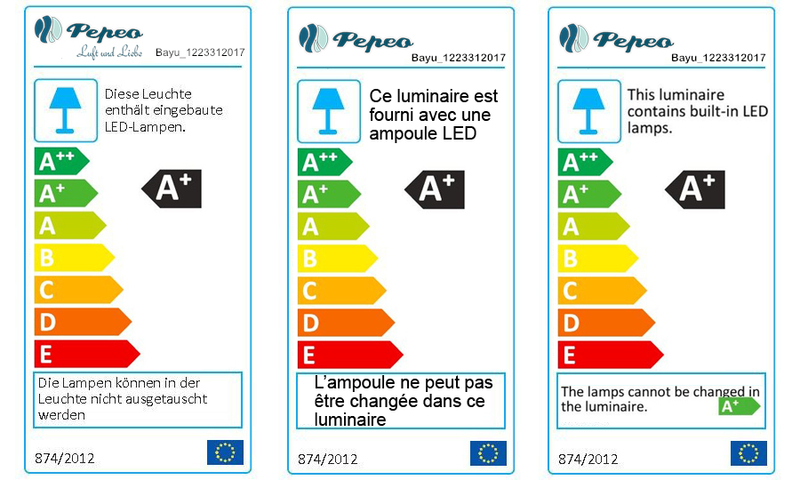 The tricolour LED light (cool / daylight / warm white) is dimmable with an infrared remote control. 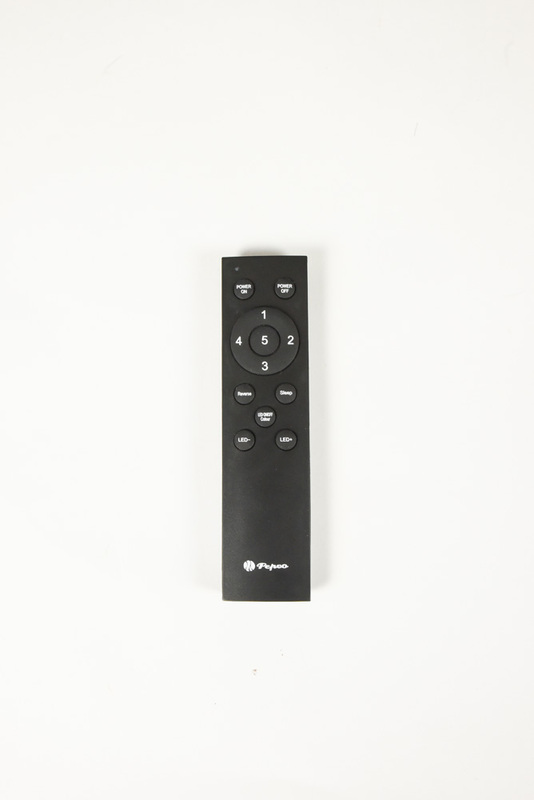 That way it is quite conceivable to put up the Bayu in living rooms, cafés and bars because the lighting can be switched up to create a different atmosphere. 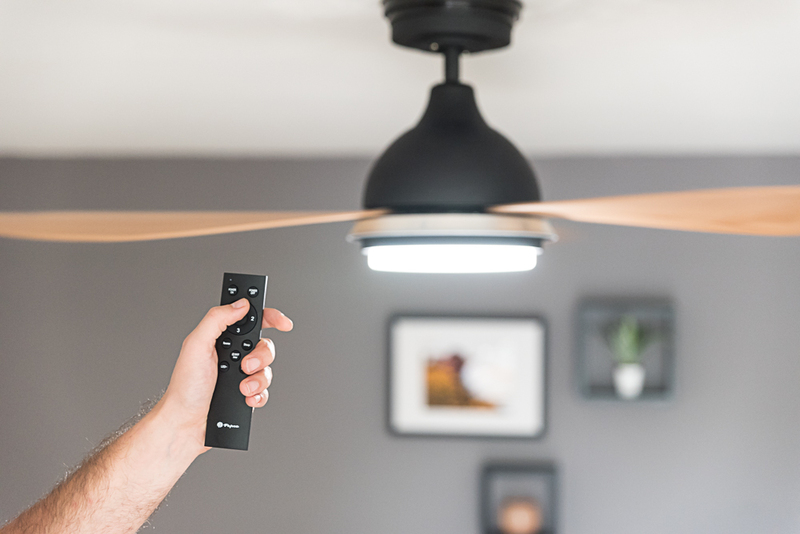 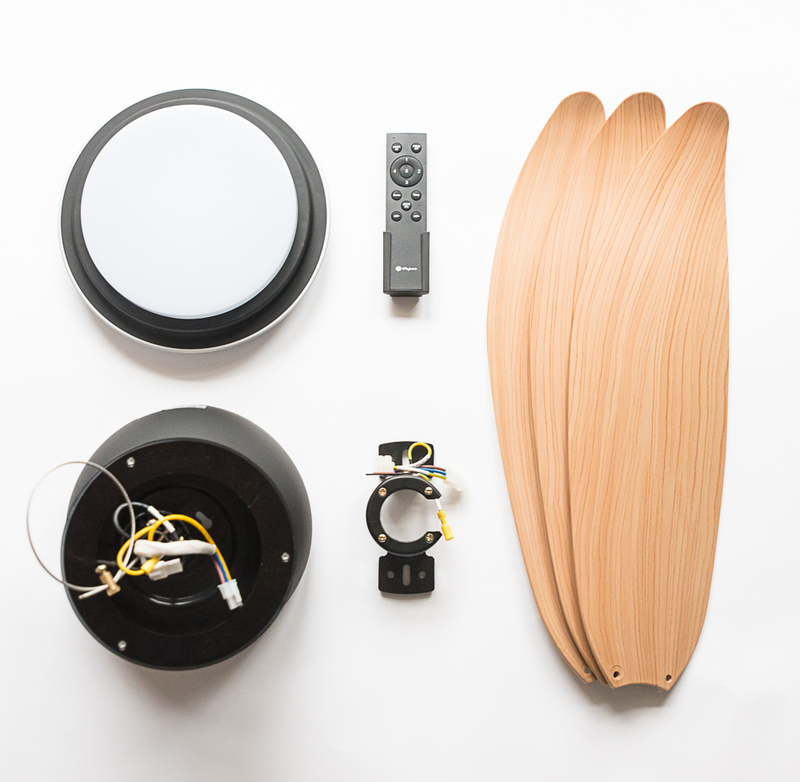 The light and five fan speeds can be adjusted to the current requirements, the remote control has features for every single function available. 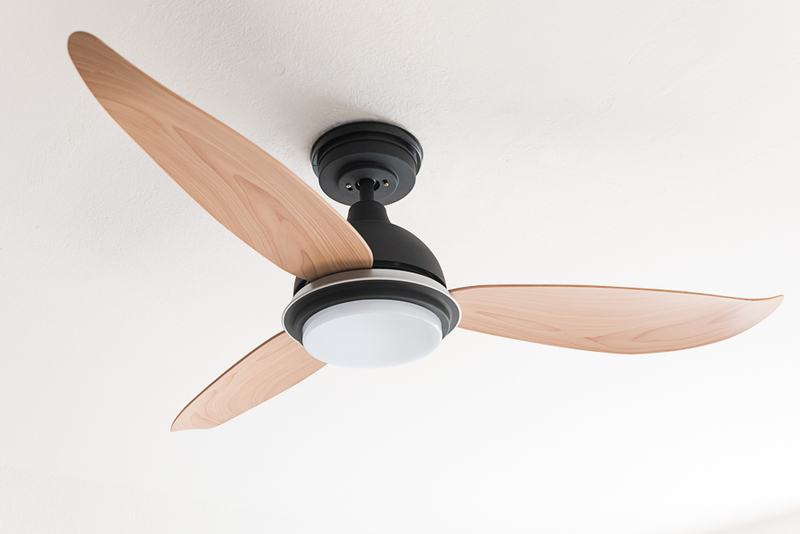 During reverse operation (winter mode) the energy-efficient Bayu ceiling fan is used for heat recovery. 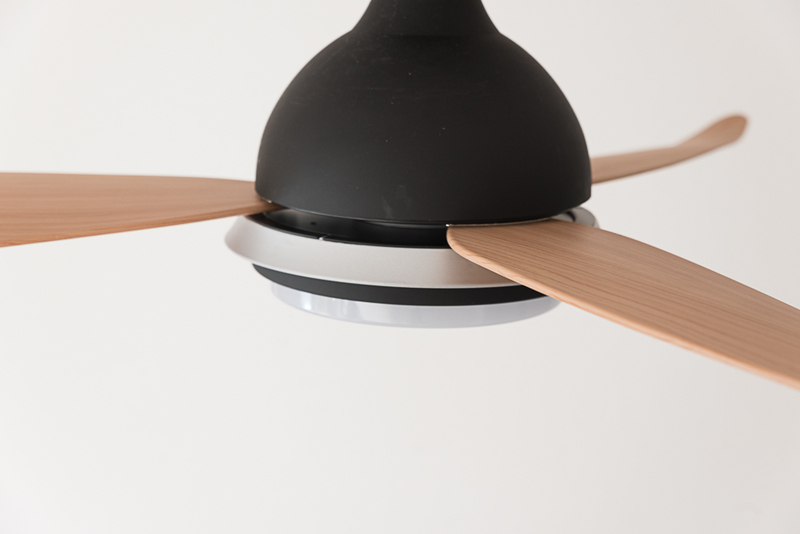 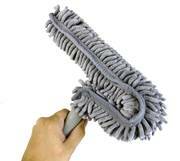 You will save heating costs by recirculating warm air from the ceiling. 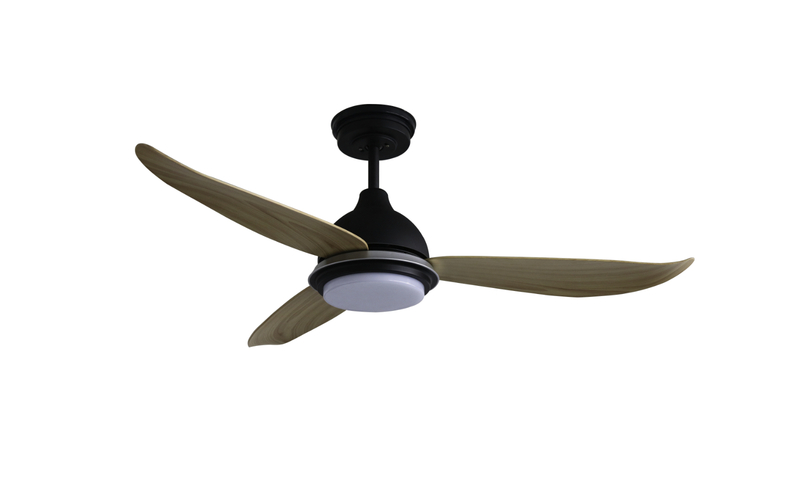 The durable Bayu ceiling fan is made of robust, temperature-resistant material and easy to clean.